An excellent balance for the sweetest of the Keller 2017’s. There’s a purity about the wine. If you missed the Prüms this is worth a look! Here a great little podcast with Klaus-Peter and Levi Dalton,’I’ll drink to that’. 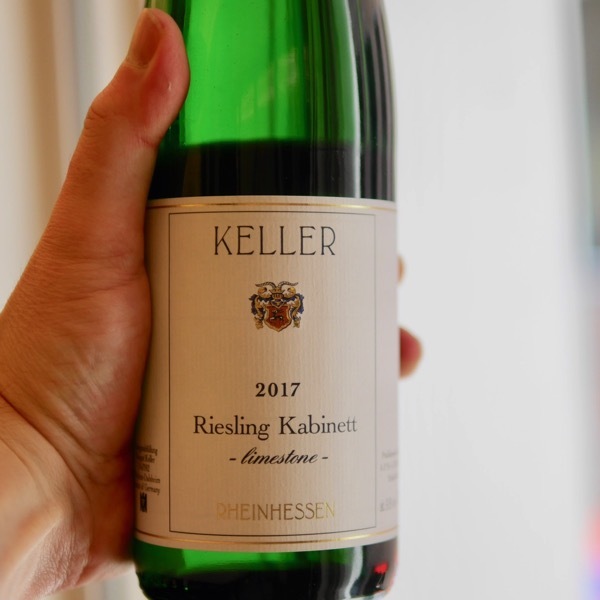 In the cellars, Klaus-Peter has made a few changes as well from his father’s time, but the vast majority of the focus continues to be on the vineyard work. The white wines now (particularly the Rieslings) are fermented more in old oak fudre, rather than in stainless steel tanks than was the case for his father, and indigenous yeasts are relied upon whenever possible for the fermentations. 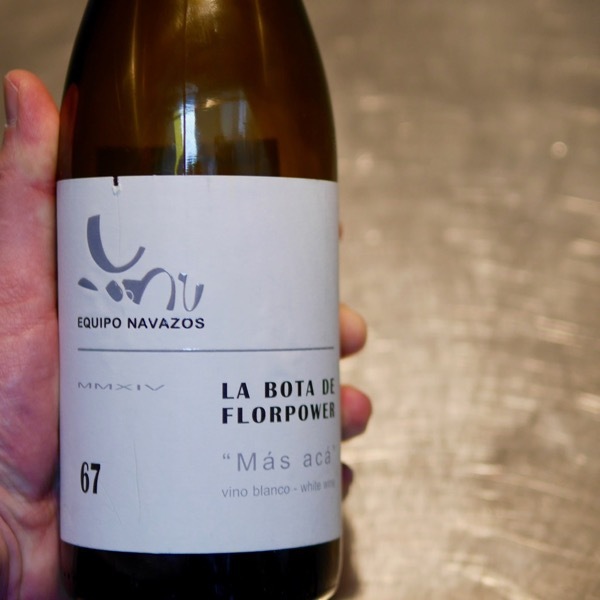 The one relatively novel approach that Klaus-Peter has adopted for many of his white wines is to allow the grapes to macerate on their skins for thirty or forty hours prior to pressing them and running off the juice to fuder for fermentation. 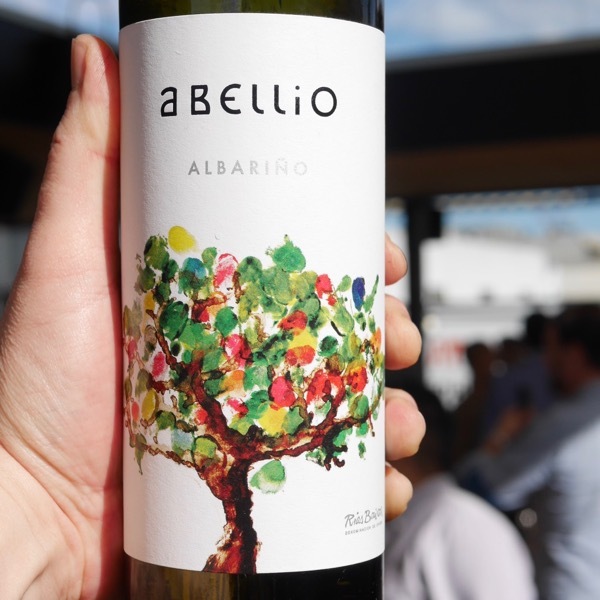 This is a bit of a risky maneuver that requires perfectly pristine fruit, and so selection in the vineyard and at the winery before the grapes go to the press is a fundamental tenet of the Keller philosophy. The basic bottlings of the white wines are fermented at slightly lower temperatures than the Grosses Gewächs, and they are bottled earlier as well. The riesling Grosses Gewächs and the G-Max bottling (Klaus-Peter’s top, old vine dry riesling cuvée) are allowed to rest on their fine lees until March after the harvest, prior to being prepared for bottling, which is done with a very light filtration. 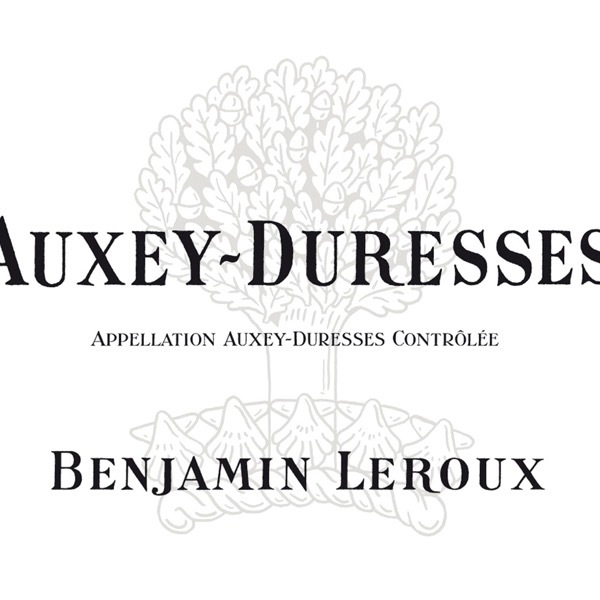 Additionally, some of the cuvées are also held back in bottle an additional six months prior to being released to allow the wines to fully harmonize. Quality rather than quantity. 2017 has great potential. The fascinating 2017 vintage is also one of a kind. The smallest volume here in our winery since the excellent 1971. In many parcels, the Riesling yield barely exceeded 20hl/ha. For the Pinot Noir, in some instances it was even less. We are obviously sad because we already know that we don’t have enough wine in our cellar to satisfy our customers. But from a quality perspective, the 2017 vintage makes us happy and proud. 2017 has many of the hallmarks of the first-class 2001 and 2004 vintages: the ripeness and out and out nobility of 2001, together with the elegance and extract of 2004. 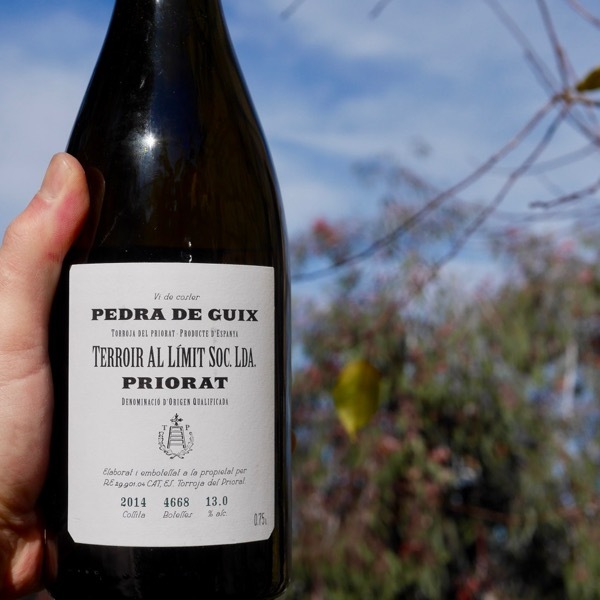 Dear wine friends, if you happen to have bottles from these vintages in your cellar, they have developed into lucky charms and provide a foretaste of what we can expect from the 2017s ten years from now. A year with great potential.